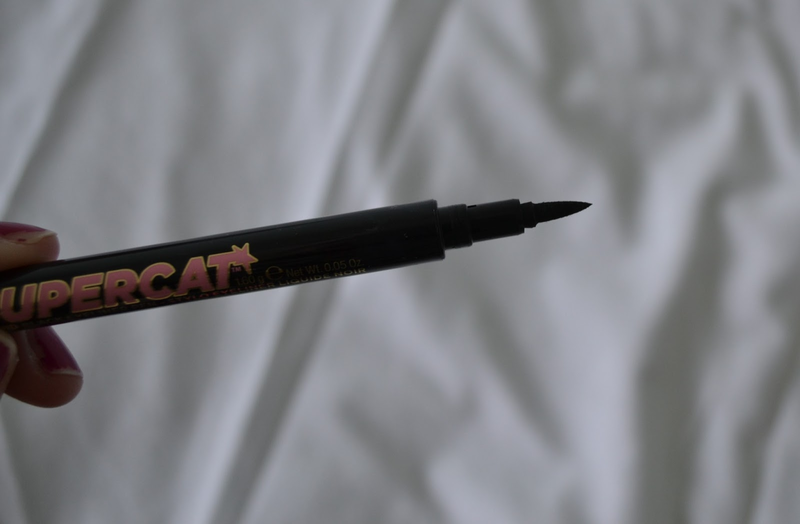 I’ve been on the hunt for a new eyeliner recently despite the fact I am awful at applying it. I am still trying to master the flick but am still unsuccessful, so if any of you know any tips please let me know! 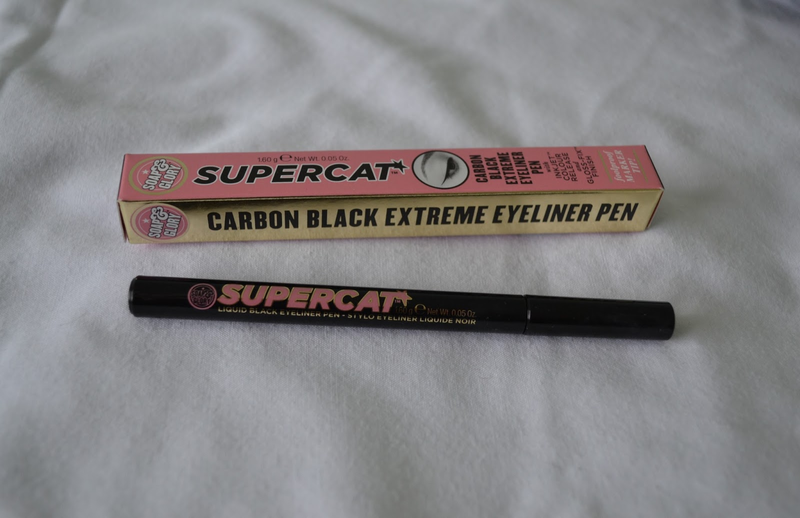 I like the brush of this pen because it’s easy to apply the eyeliner to the thickness you prefer, whether it be super thin or super thick. 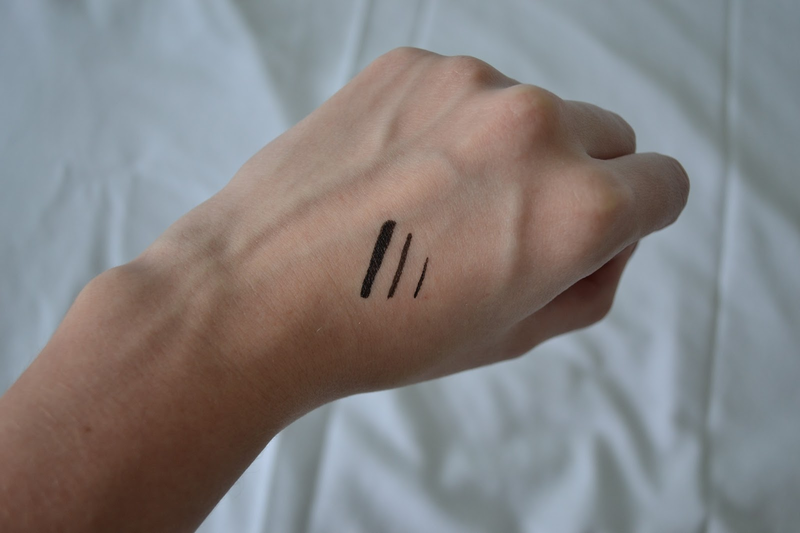 It’s a real jet black too, I hate it when eyeliners are supposedly black but clearly aren’t. The packaging is great as I doubt it would ever break unless you chuck it in a paper shredder, but I doubt anyone would do that, unless that’s your kinda thing. The only bad thing about this product is how long it lasts. It had rubbed off after a day of school so that’s around 6-7 hours which for me isn’t good enough. I need something which will stay on for at least 8 hours! I hate it when eyeliner rubs off and leaves your eyes uneven. I think this product is good for the amount you spend however I wont be repurchasing it due to its lasting ability!